While most kids of their age were climbing trees and constructing clay houses, these 8 kids were creating history and thriving for a better world. 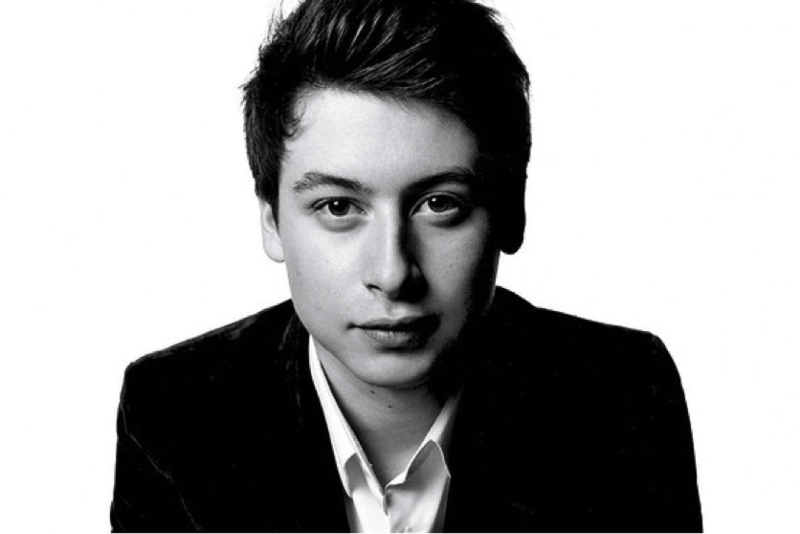 Nick created an app that optimised new stores for iPhones. He became a multimillionaire when Yahoo bought the app for USD 30 million. 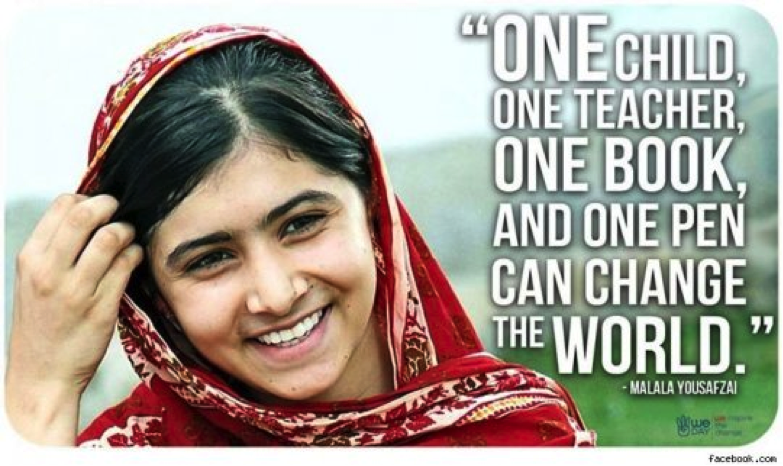 She is the youngest Nobel Prize winner for peace. 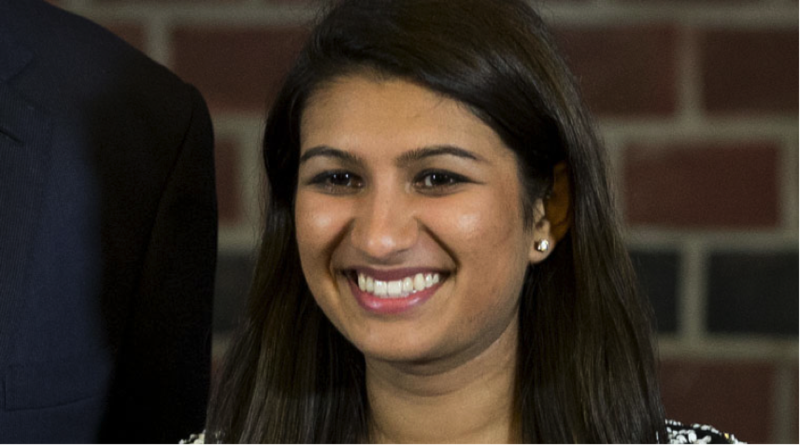 Malala is recognised for her strides in educating Pakistani girls. 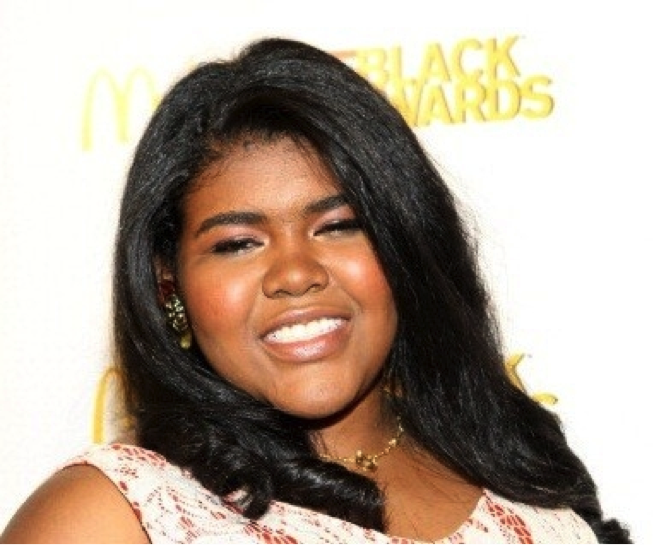 Leanna created her own hair care brand when she was nine years old. Today her company revenue is $100000. 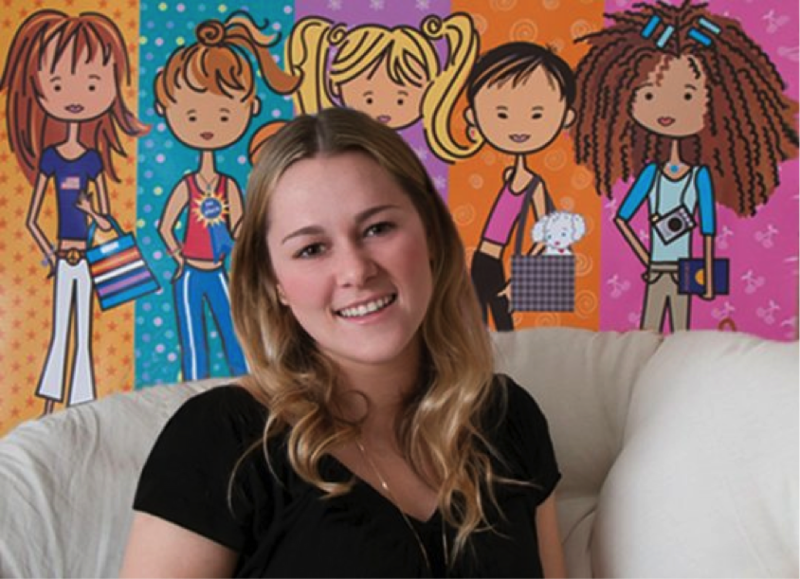 Juliette created a social website for tween girls called Miss O & Friends when she was 10. Today her website is worth USD 15 million. Dylan, at 9, started a non-profit international organization for youth empowerment. Today after 6 years, the organization is united by 41 countries and 24,000 volunteers. In 2005, the nine year old started a campaign to raise money for empowering orphaned kids. She has raised almost 1.7 million USD to buy clothes, computers for the kids. 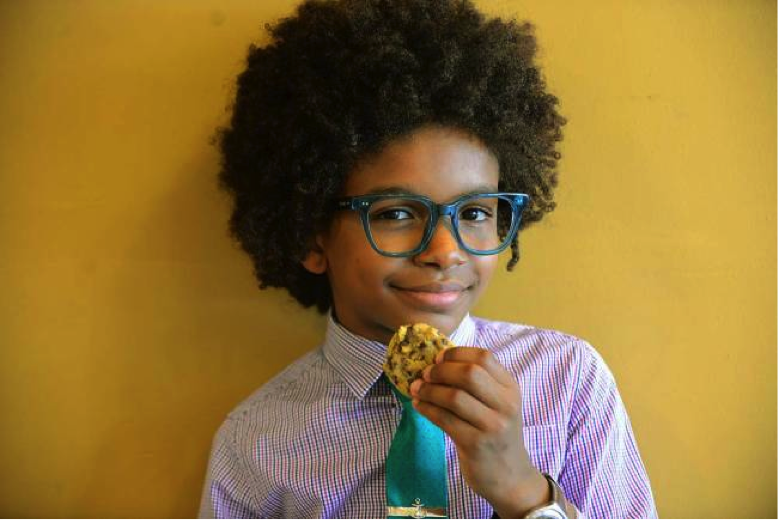 Cory started his own cookie company, Mr. Cory’s cookies when he was 5 years old. Today he has an online business as well. 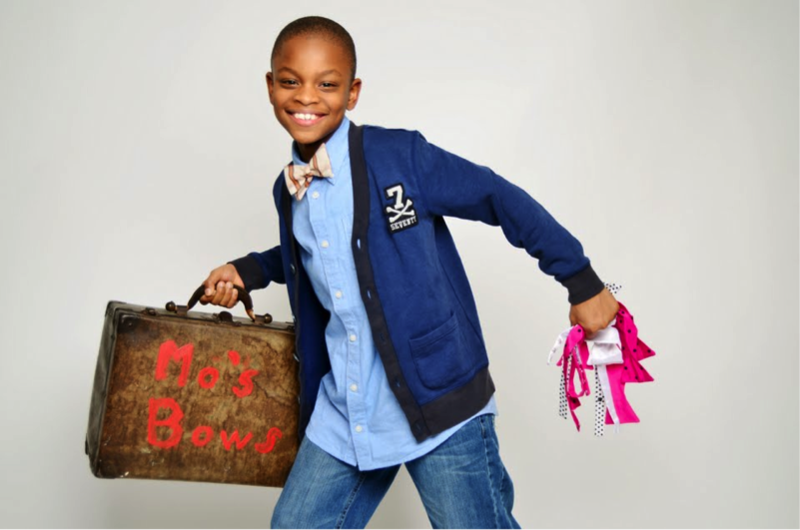 Moziah incorporated his bowties company at 11 and today he has made over USD 30,000 million by selling unique bow ties.